Submitted 5 months 1 week ago by feeds user. 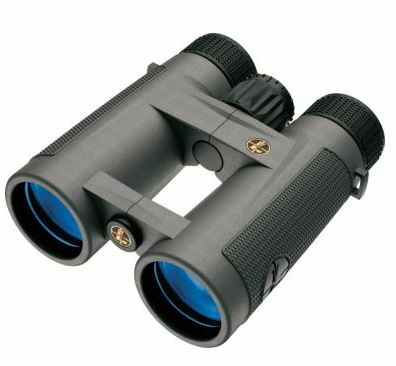 Leupold® BX-4 Pro Guide 8x42 Binoculars Calcium-fluoride HD lenses for lifelike clarity Twilight Max for low-light performance Enhanced colors and superior resolution Reduce glare up to 50% Get a good look at that prospective trophy that's hidden deep in the twilight with Leupold's BX-4 Pro Guide HD 8x42 Binoculars. The calcium-fluoride HD lenses provide superb color rendition, life-like clarity and razor-sharp resolution to easily pick out game within heavy foliage. Twilight Max HD lens coatings deliver enhanced colors, superior resolution and top-notch low-light performance – all while reducing glare up to 50%. 19mm eye relief. Cancer and Reproductive Harm- www.P65Warnings.ca.gov.